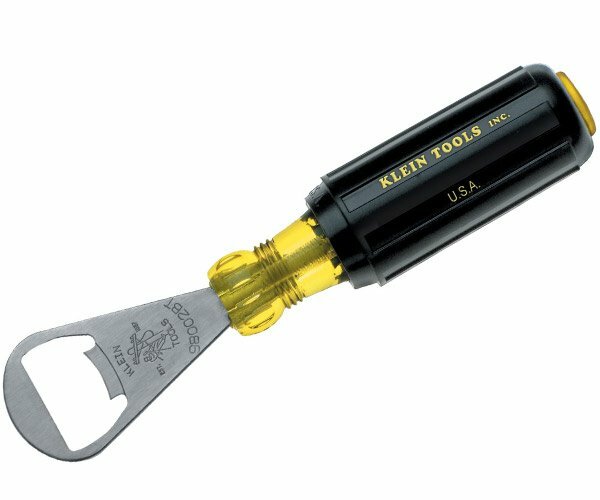 I like powered USB hubs, but that doesn’t mean that cute and portable ones can’t be useful too. Check out the Poodle USB Hub that looks like your favorite four-legged friend, but has enough USB ports to keep your gadgets connected when you’re on the go. The Poodle USB Hub has enough room to plug in four USB devices into cables, which make up the dog’s “legs,” and its eyeball lights up when it’s in use. 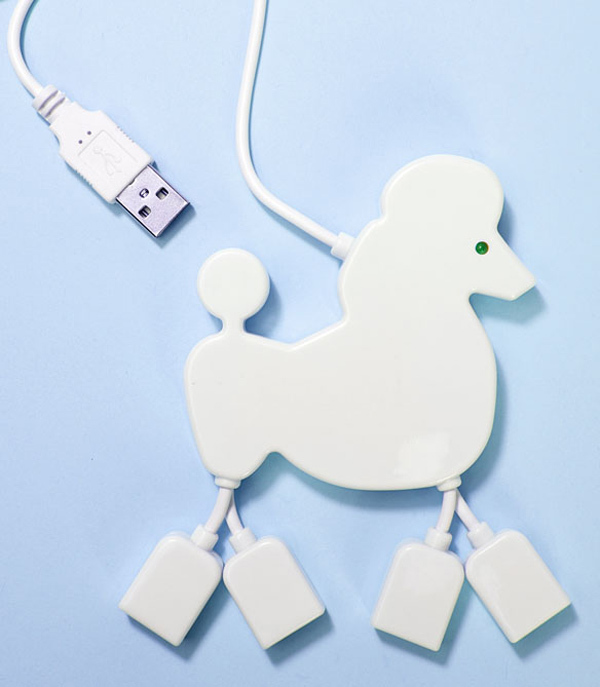 Assuming you like poodles, I can’t think of a better USB hub for you. 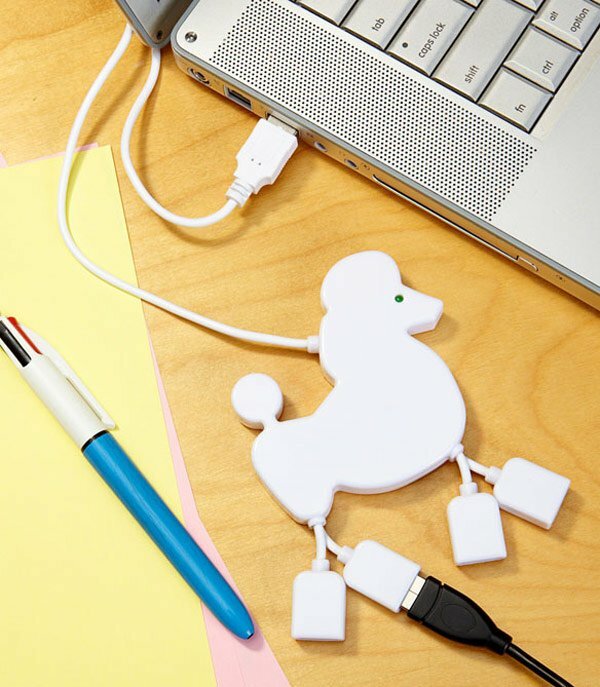 You can get your Poodle USB Hub online from Fred Flare for $16(USD).